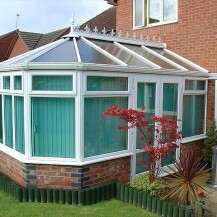 3-facet victorian conservatories features three main windows, widely angled for maximum space and light. 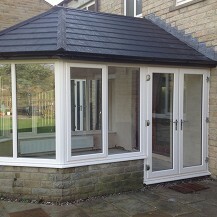 This style is suitable for a majority of locations and property styles. 5-facet victorian with five main-bay front windows allows for additional space and helps create a pleasing period profile, offering the ideal blend of space and classical looks. 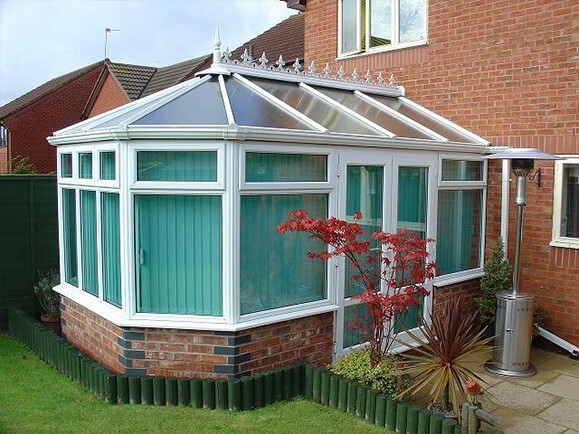 Although there is a traditional shape and structure to the Victorian conservatory you can still have control over the look of your new conservatory, from the colour and finish of the frames to the position of the door and the material used. 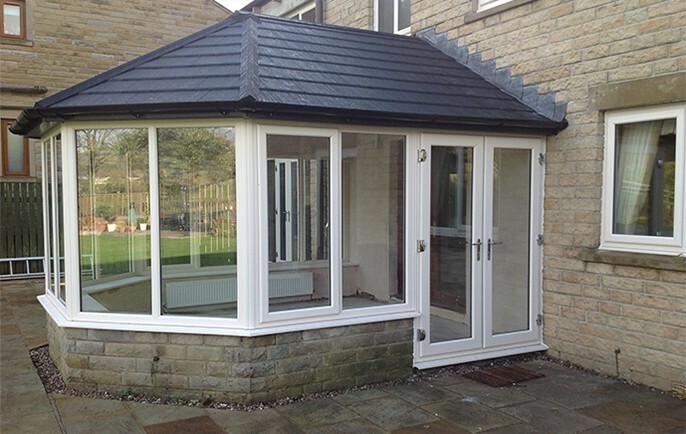 This enables you to create the ideal space that meets your exact requirements in both size, layout and design.